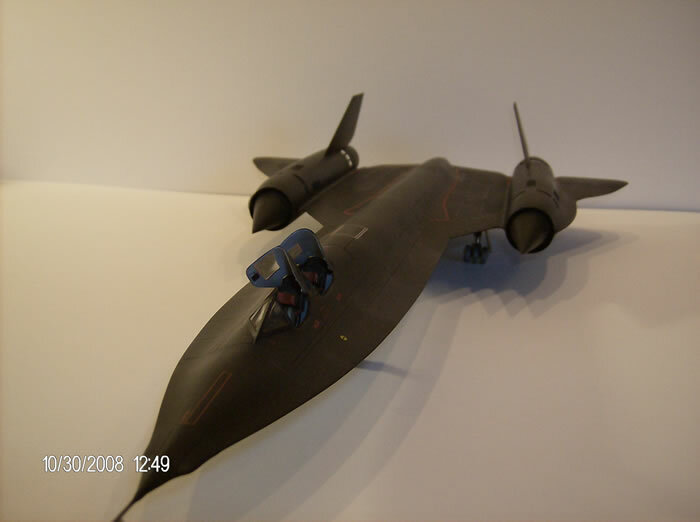 This is the fifth instalment of a six part series on building the Lockheed SR-71 and its variants in 1/48 scale. Click here to return to Part One which includes historical background and a list of variants. Okay, so now you have the only operational Mach 3+ reconnaissance aircraft in the world, how you gonna train your pilots to fly it? Simple, you build a trainer. 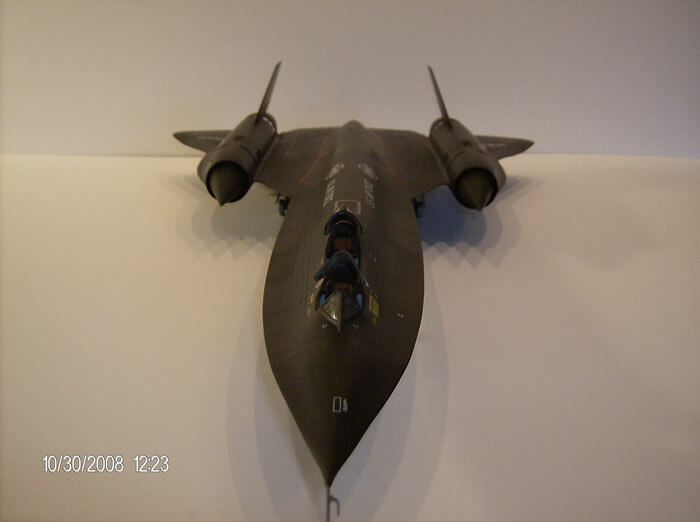 The SR-71B is still Mach 3 capable, but due to the need in the rear cockpit for the second set of pilot’s flight controls, rather than camera, and sensor controls, it can’t fly operation missions. 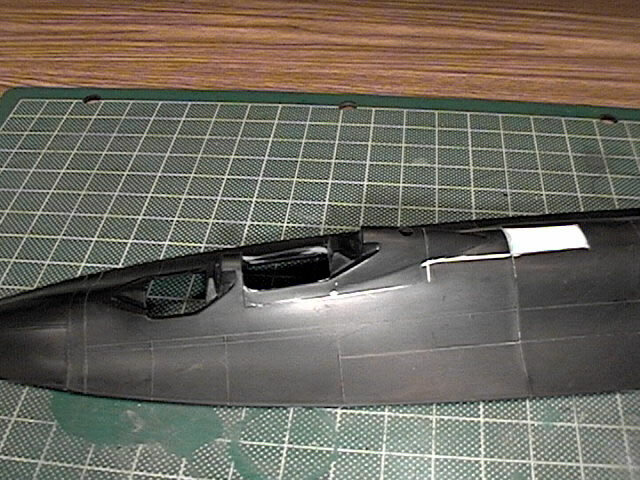 It was while building the M-21 that I seriously started thinking that for this project to really be closer to complete, I had to have a ‘B’ variant too. 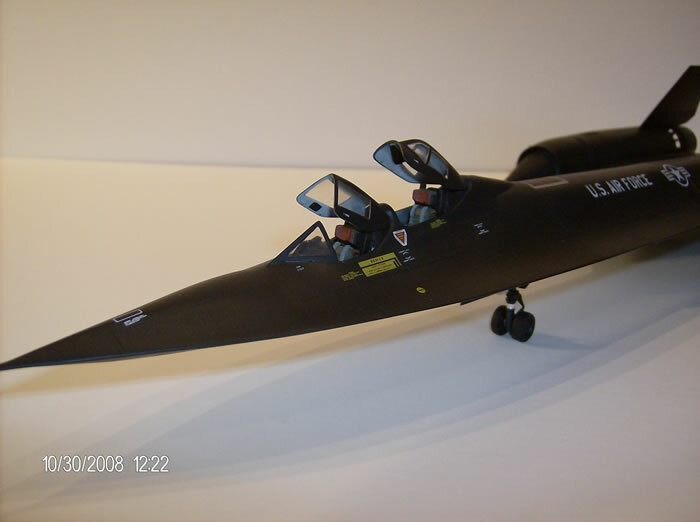 So, I took the plunge, and ordered one more SR-71A kit from Squadron Mail Order. This one is almost out of the box, being that the rear cockpit needed to be modified a little. The kit simply gives you the raised canopy, and a block for under the seat, to convert the ‘A’ in to a ‘B’. Well if you have mild AMS, this just don’t cut it. So, I used an extra True Details cockpit set, and used the pilot’s instrument panel, and cockpit (slightly modified), and raised the seat to the correct height. None of the operational, or reconnaissance equipment was carried on the trainers. 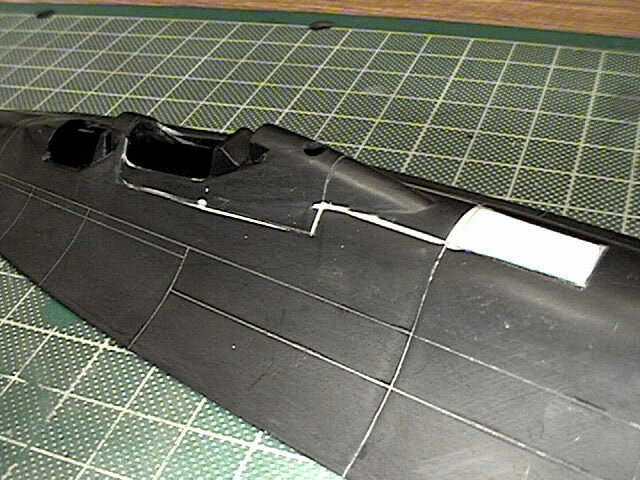 So, I removed the ECM Blisters from the nose of the aircraft, and faired over the camera ports in the belly, and the nose. The bays are present on the real aircraft, just not used. 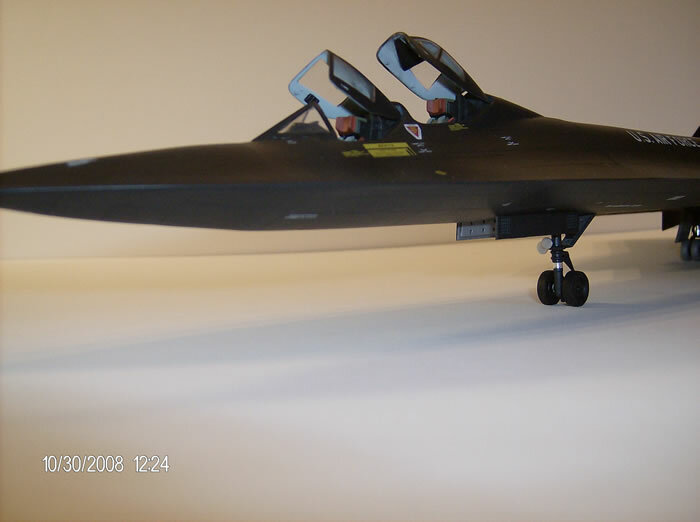 I painted this one much the same as the other Blackbird, using the same methods. So, there you have it, I had a lot of fun with this project, for as long as it took. I learned a lot, and have developed the most profound respect for all the men and women that helped design, build, fly, and maintain these absolutely amazing aircraft. These aircraft were designed with unbridled imagination, genius, and all with no help from computers. It was all done with paper and pencil, slide rules, and brains. 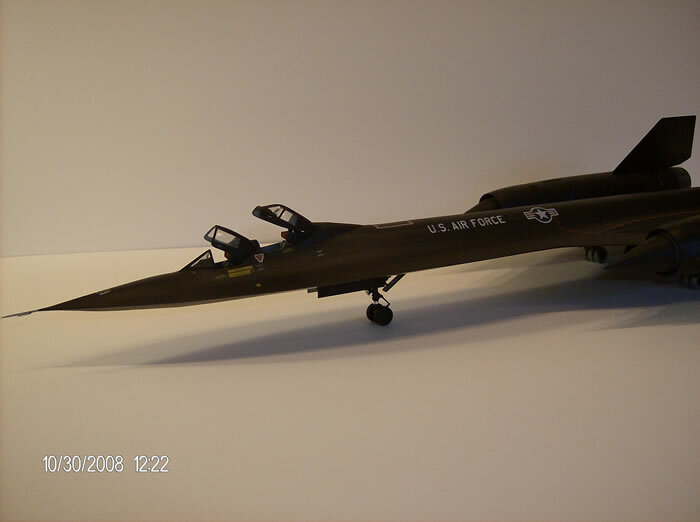 I’d like to thank Paul Boyer for his help (E-mails) and inspiration on this project, it was his Fine Scale Modeler article that prompted me to attempt this project. 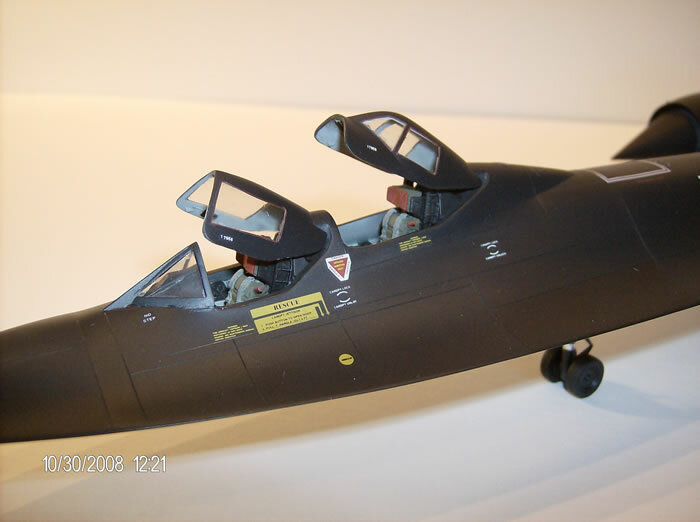 Also, Dave Lochead for his resin conversion kit, Chuck Bennett at Don’s Model Works for the Drones, and finally, the great people at Squadron Mail Order. While working on this project I really thought about trying to make these kits as accurate, and as detailed as possible, but soon realized that if I ever wanted to finish, some things may just have to be left alone. This project also started long before, and was finished just before Meteor Productions came out with their resin exhausts, and the new decals, that’s why I didn’t mention them here, or any of them used. 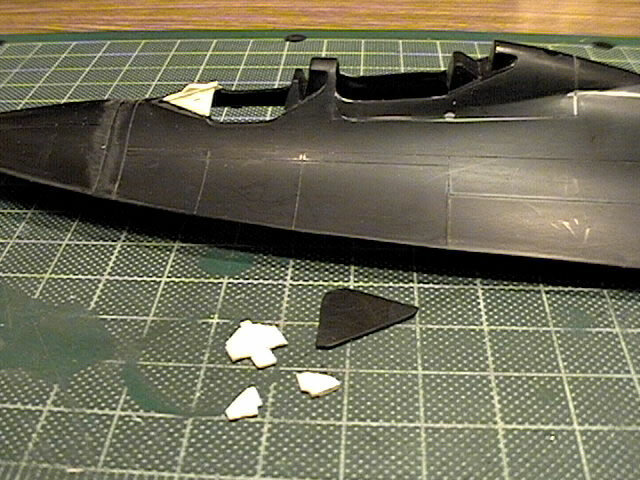 I could have gone all out detailing the main landing gear bays, making new nose gear bays, being the kit ones are way too shallow, and numerous other little things. 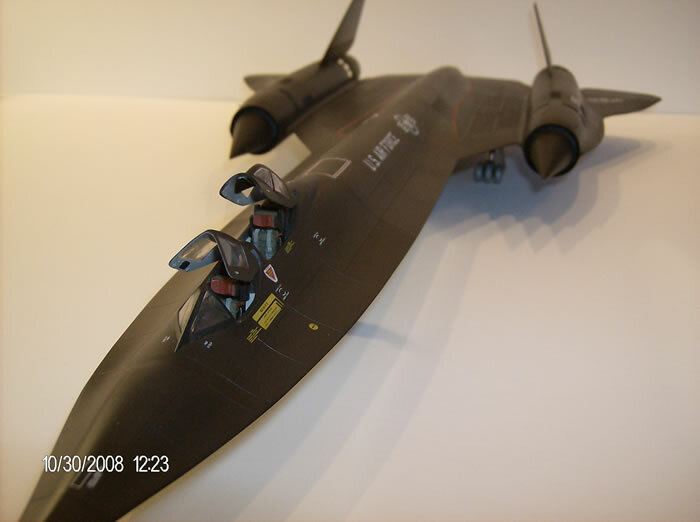 I was not planning to enter any of them individually or as a group in any contests or shows, so I built them to make myself happy, and believe me, when I was finished, I was euphoric… How many people do you know have a collection of six different Blackbirds, and two drones… all in 1/48th scale?